Ray-Ban store at Chadstone Shopping Centre has the largest collection of Ray-Ban sunglasses and optical glasses available in Australia, including several limited-edition models. We have a full-time optometrist and the latest eyecare technology so you can get a comprehensive eye tests. 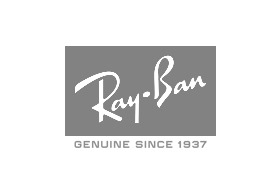 Stop by and immerse yourself in the complete Ray-Ban experience.